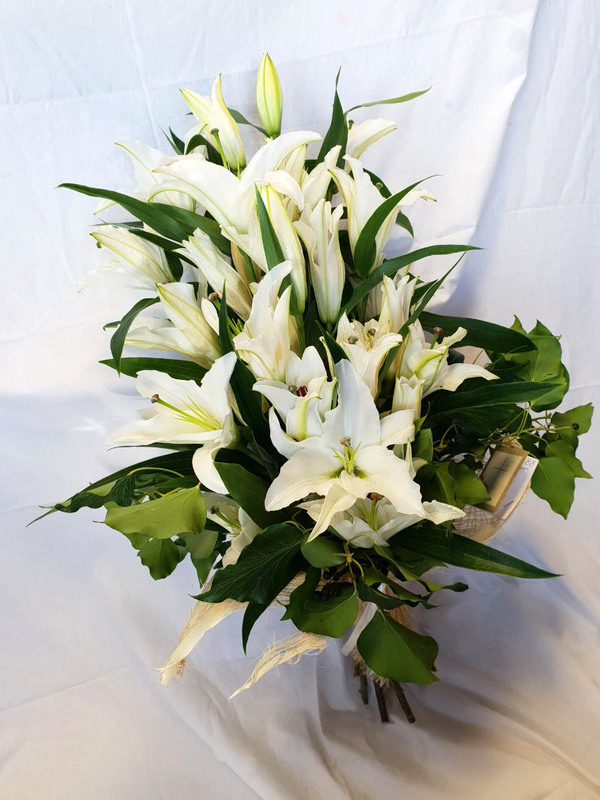 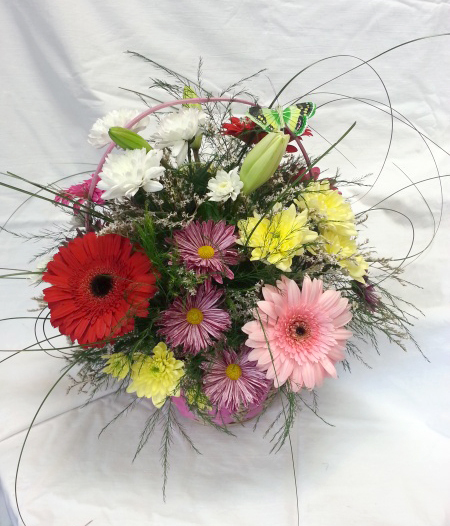 Plenty of different flowers - lilies, gerberas, chrysanthemums, roses and other greenery. 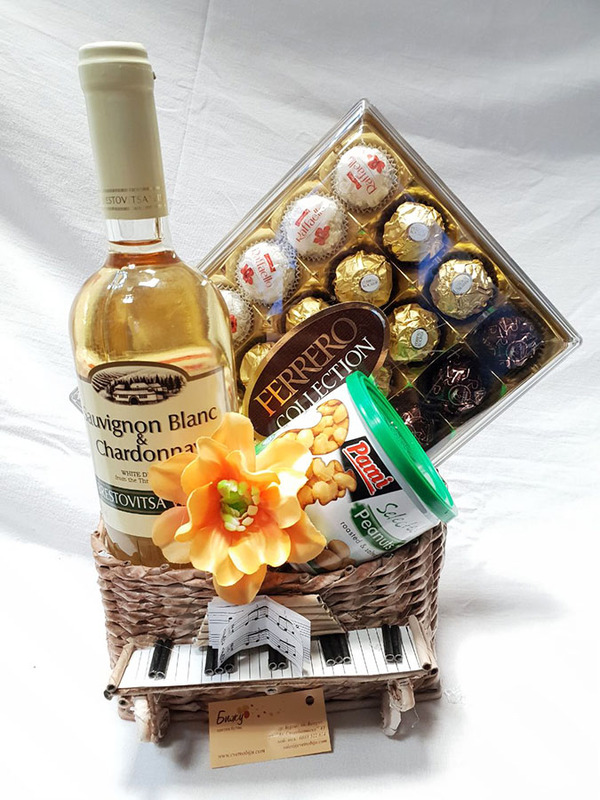 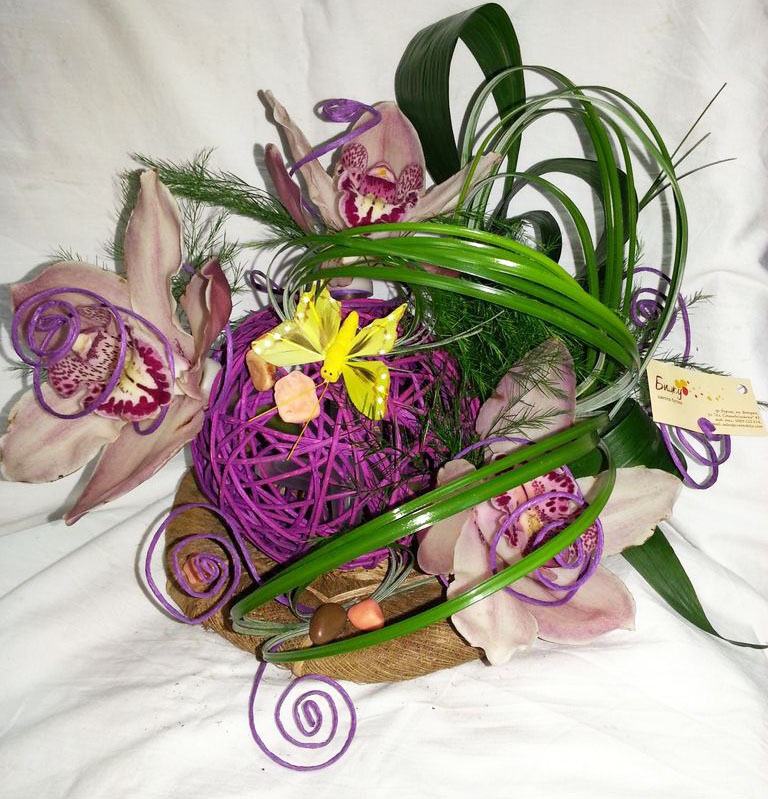 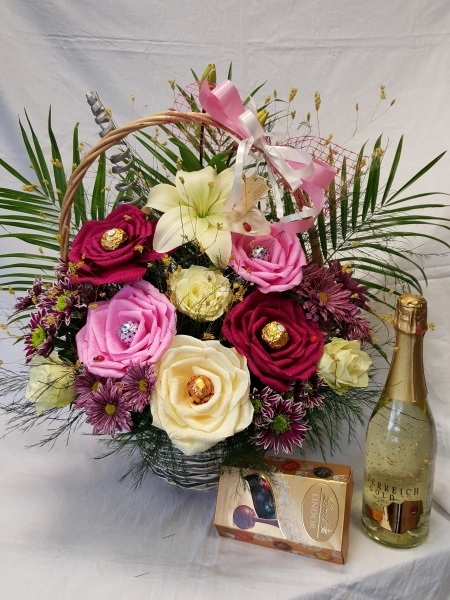 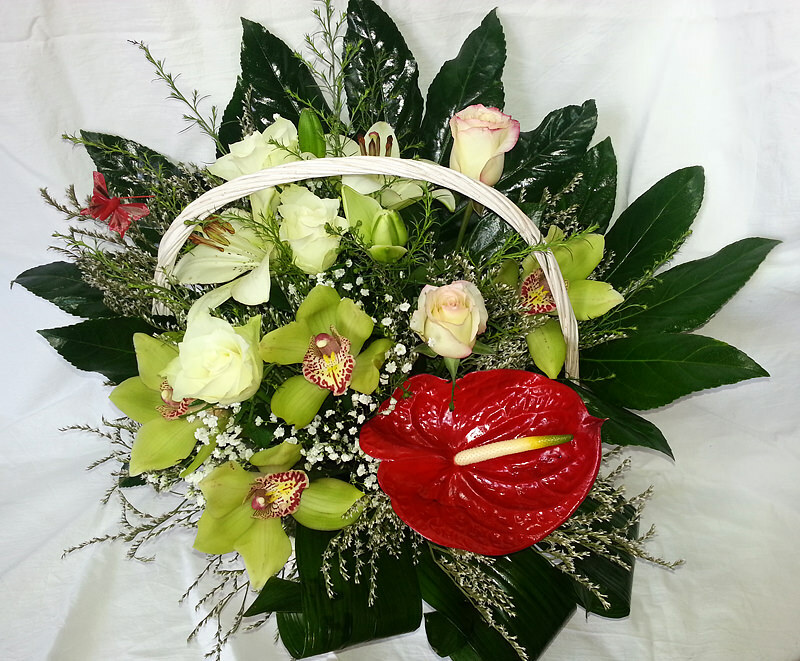 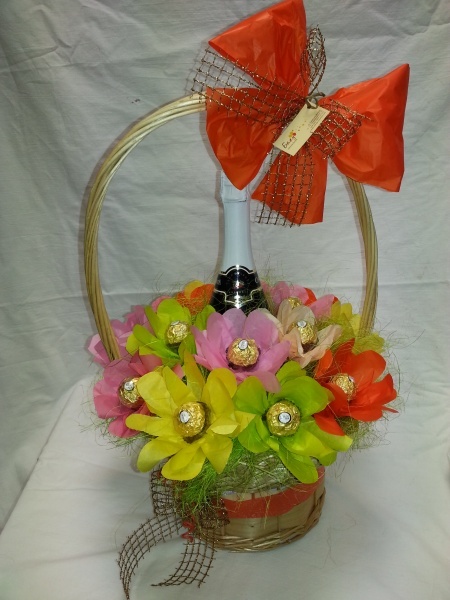 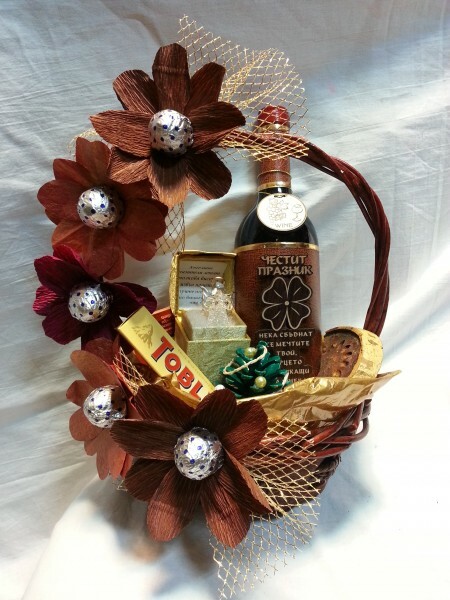 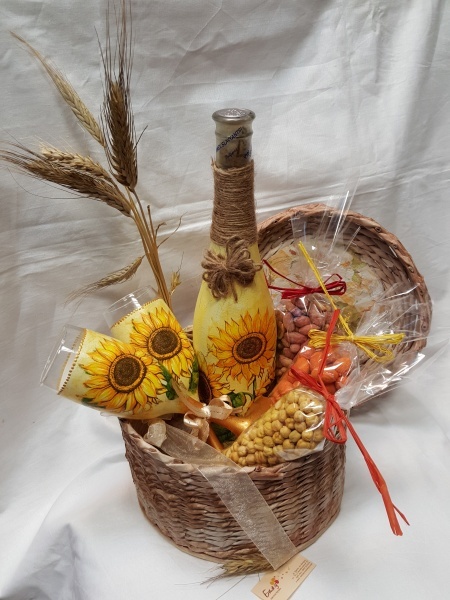 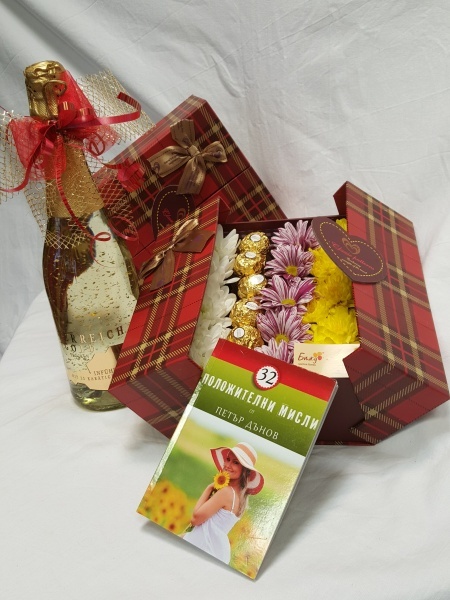 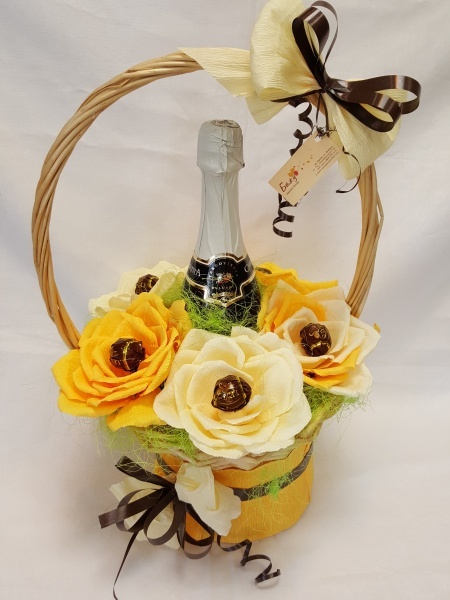 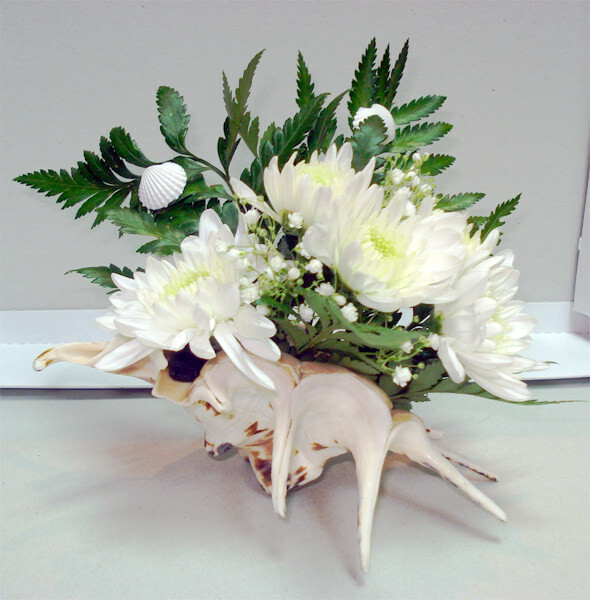 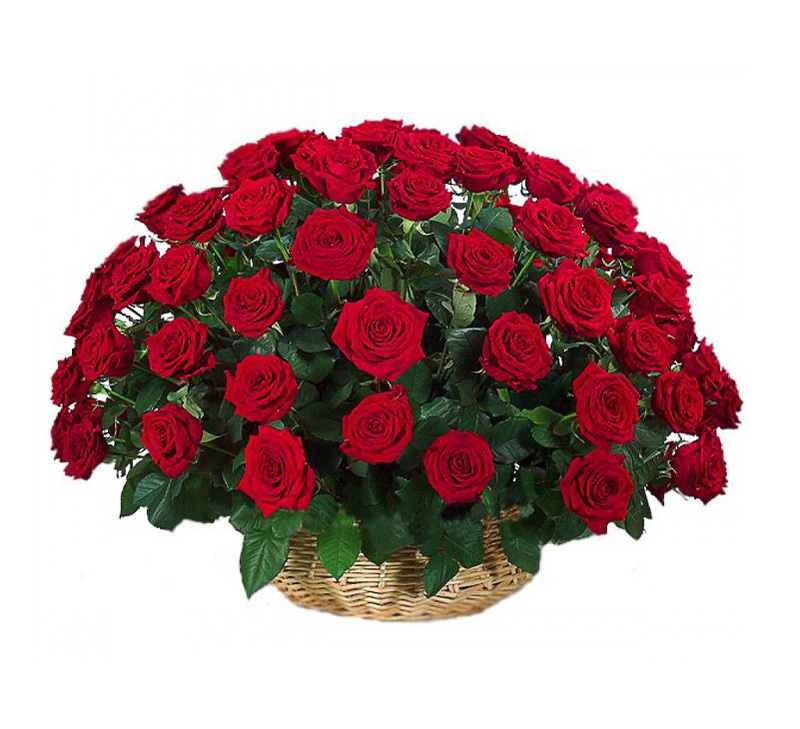 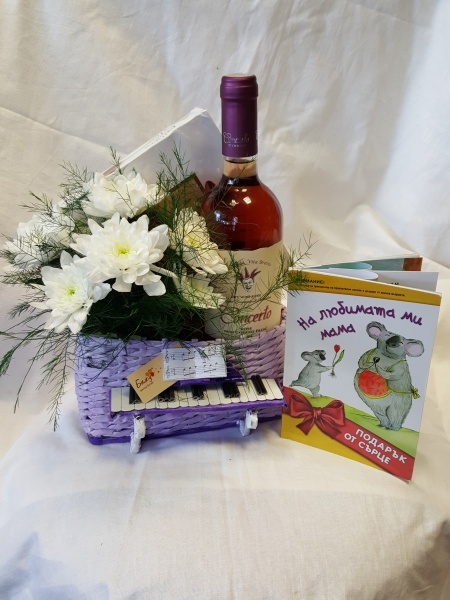 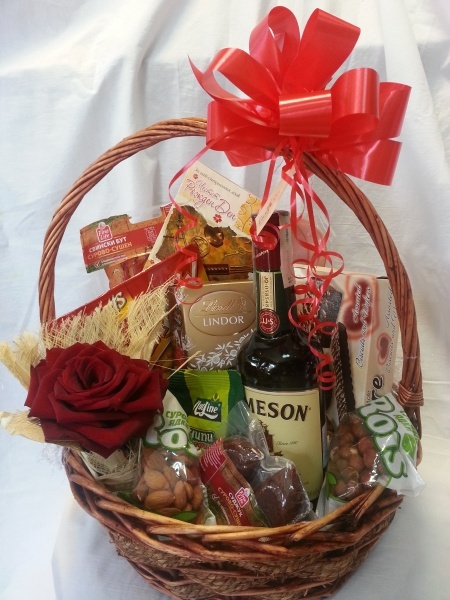 Stylish and very beautiful basket of flowers suitable for any occasion. 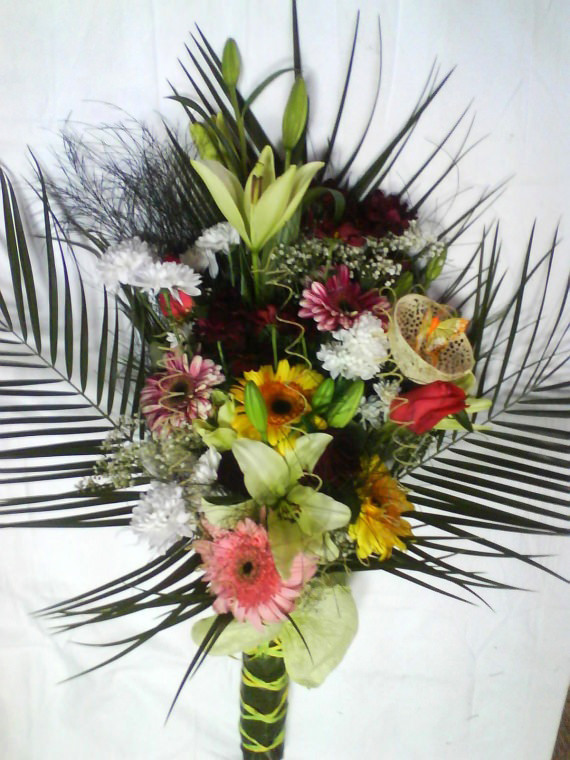 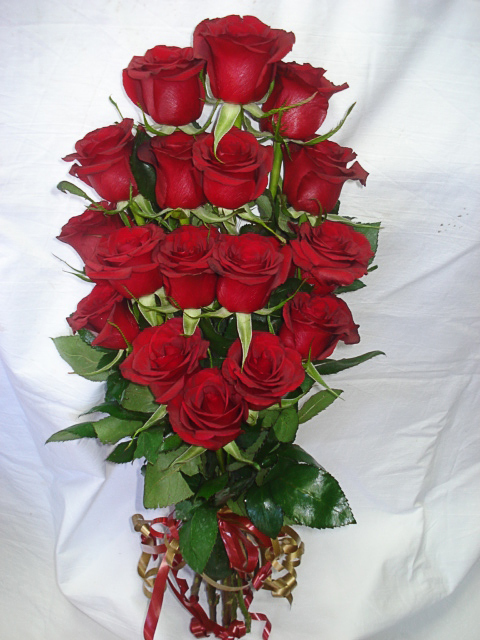 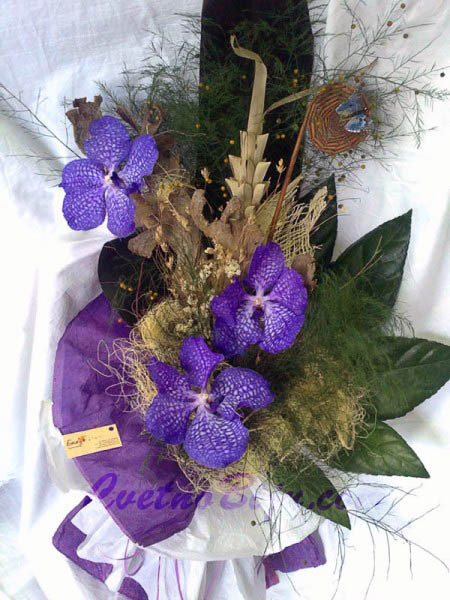 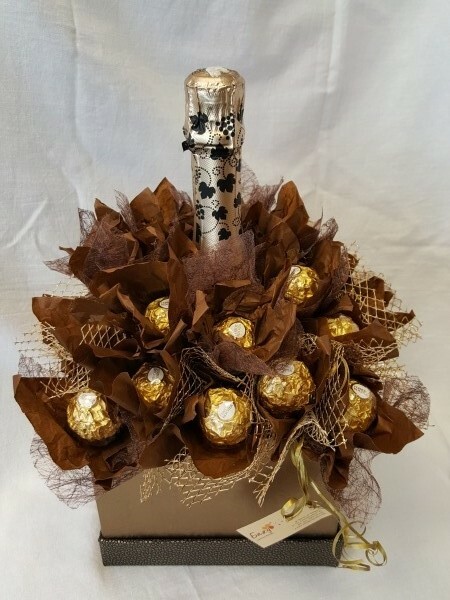 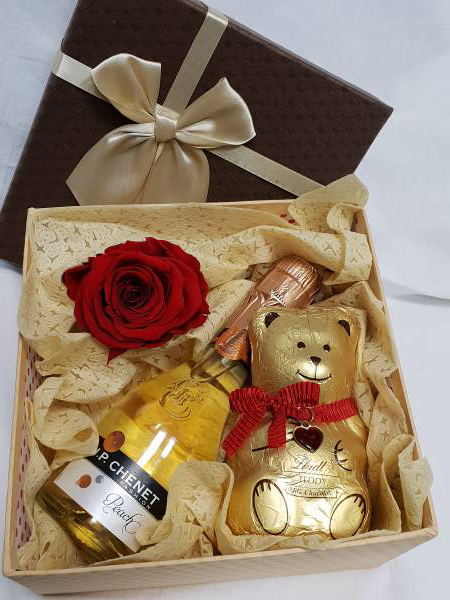 Extravagant and beautiful arrangement designed to bring cheer and joy. 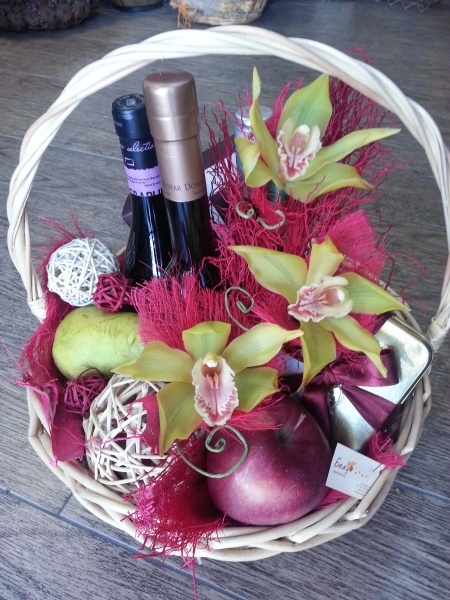 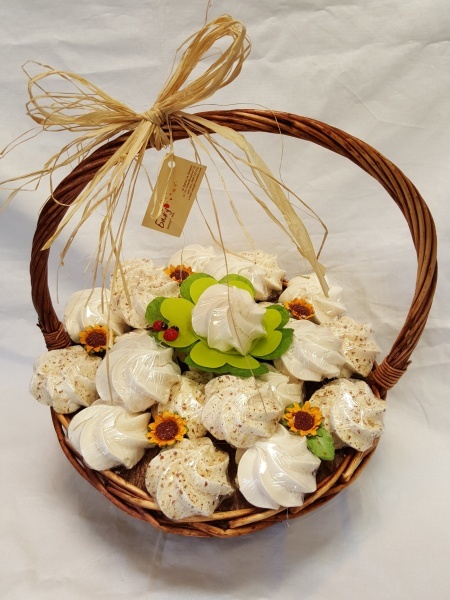 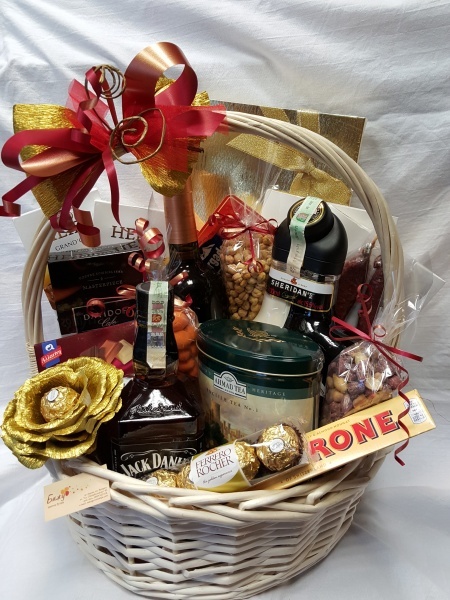 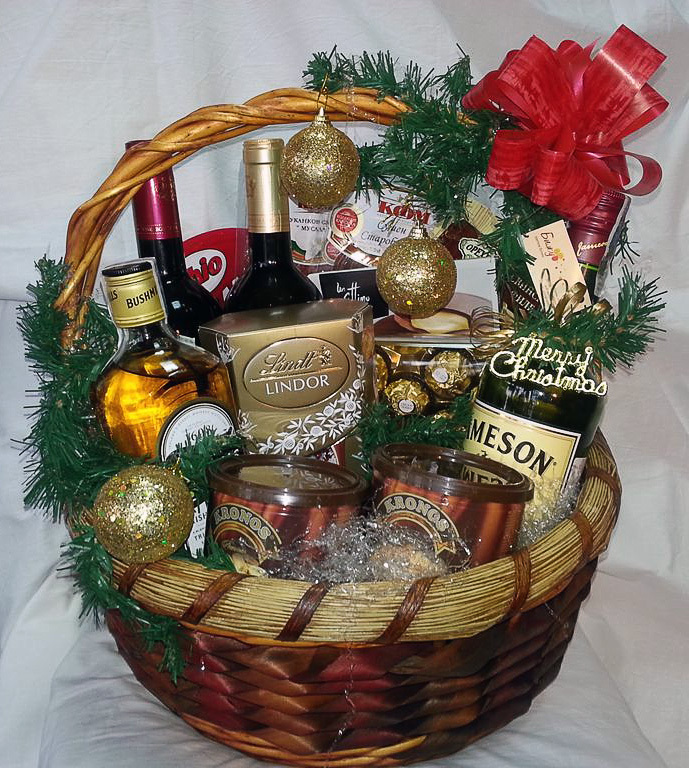 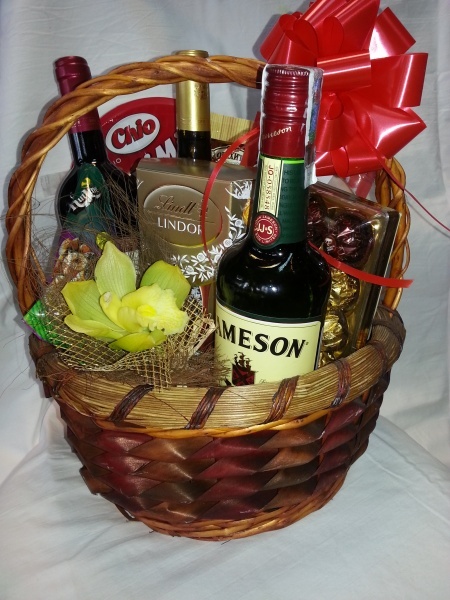 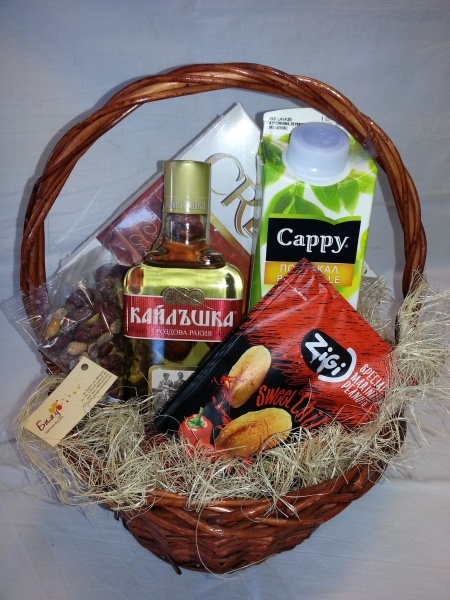 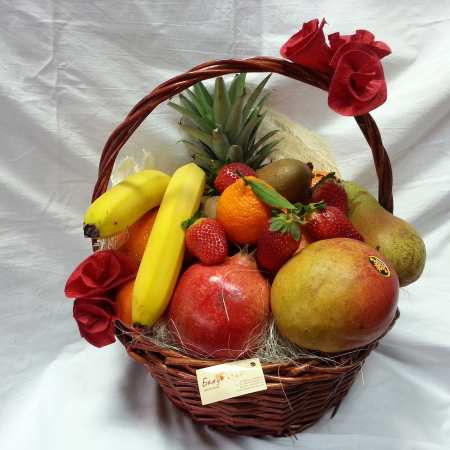 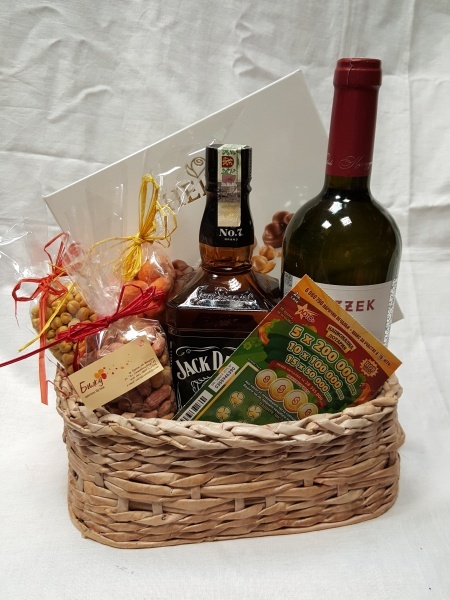 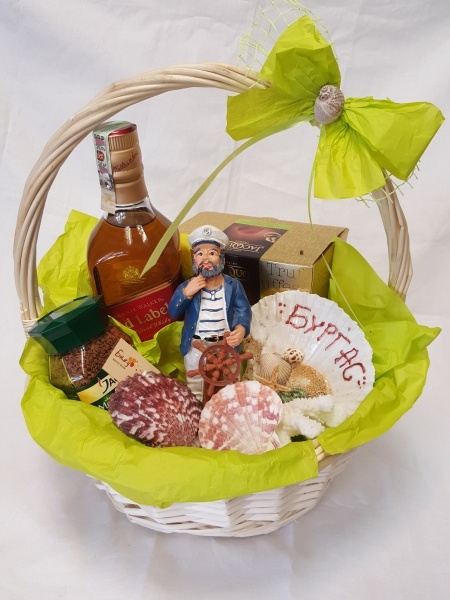 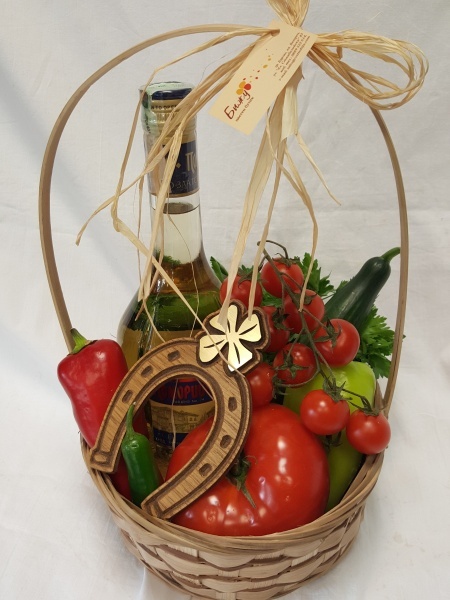 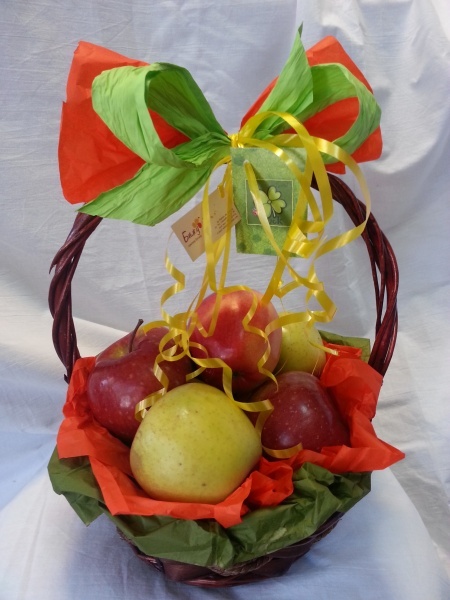 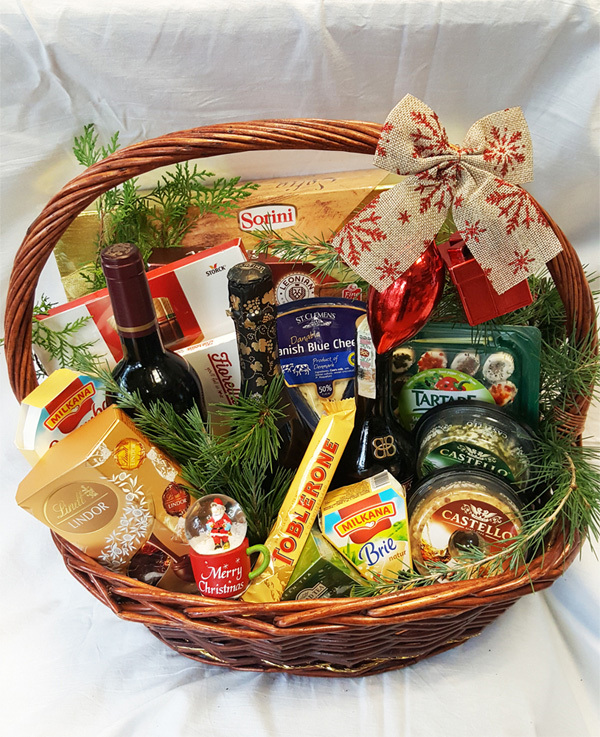 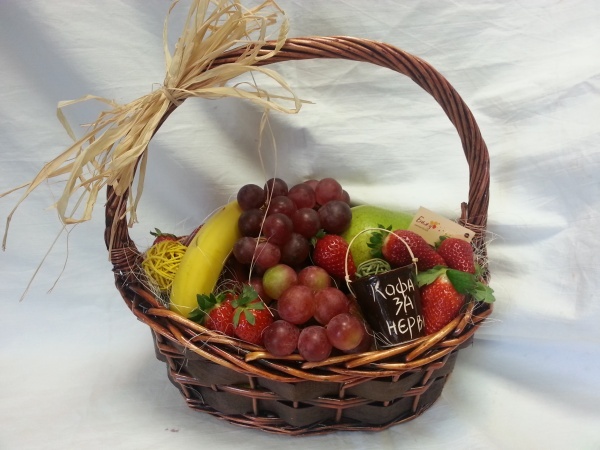 Basket full of carefully selected delicious, juicy, sweet and very useful fruits.